We service, fix & restore all makes of sewing machines & overlockers, whatever their age. Sew Green reliably service and repair all makes and ages of sewing machines and overlockers. Services begin at £40 and we invite you to bring your machine to one of our drop off points (see Contact page) at anytime time to suit you . A call out service is also available for industrial machines and more urgent repairs. Comprehensive checkpoints thoroughly assessed in every service & recorded. Based in Lancaster & Bentham we're more than happy to service individual machines from all parts of the UK & indeed, visit you if you have a workshop, school or similar organisation, out of hours available to accommodate teaching. 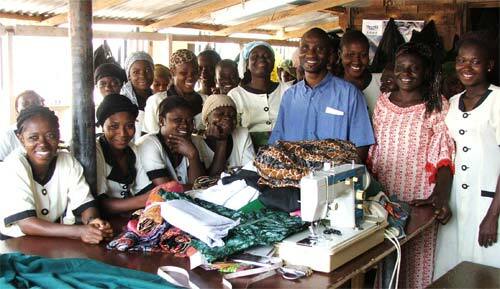 Tools for Self Reliance are a charity who collect, refurbish and ship tools and sewing machines to communities in Africa. Here they teach locals how to take care of their machines & offer dressmaking lessons. As part of our charitable work Sew Green collect & refurbish machines for donation to TFSR. 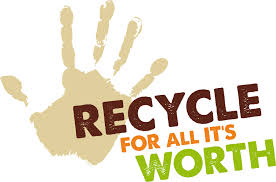 Reuse & Recycle: If you have a machine you no longer use please do let us know. Please do not take it to the tip where it will simply clog up landfill - we may be able to pass it on to a charity or use it as spares to treat poorly machines.